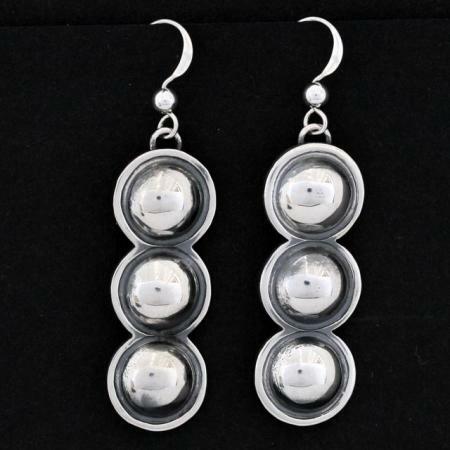 These elegant repoussé silver circles earrings are expertly handmade by award winning Native American silversmith Jennifer Medina from the Kewa Pueblo tribe in Northern new Mexico USA. 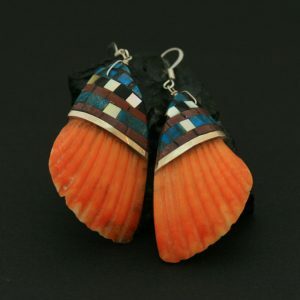 These hand crafted earrings measure 46mm in overall length including the sterling silver ear wires. 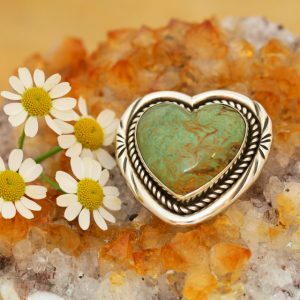 Perfect for everyday wear or that special occasion! 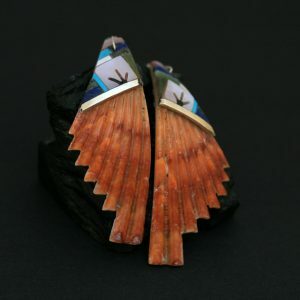 The exceptionally talented Medina family have been making jewellery for Rainmaker Gallery for over ten years.